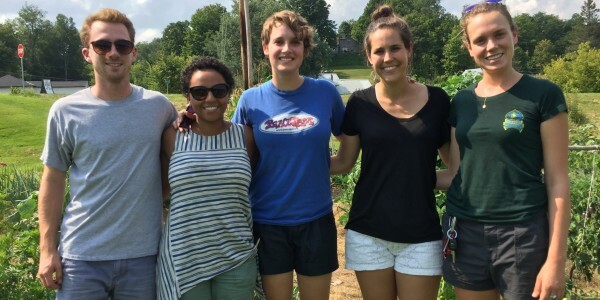 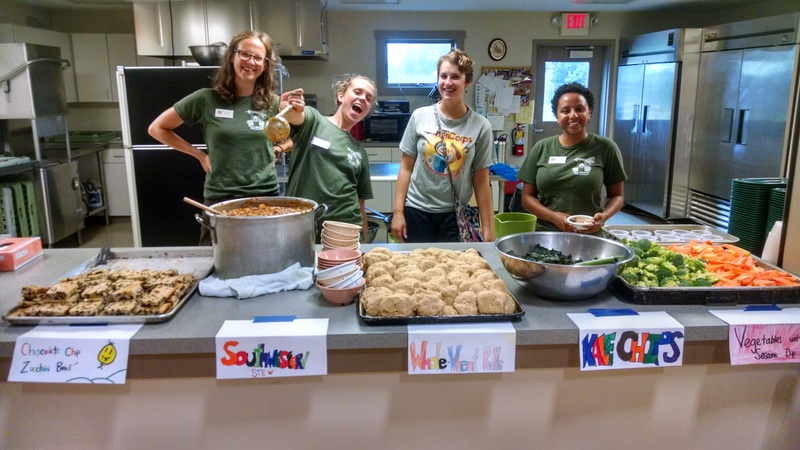 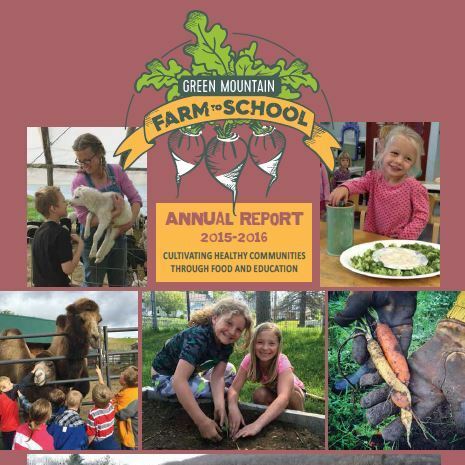 Fashioned over the past two years, the different lesson plans, a series for each grade level, were authored by past farm-to-school coordinators, who were serving an AmeriCorps term with GMFTS, and full-time staff members. 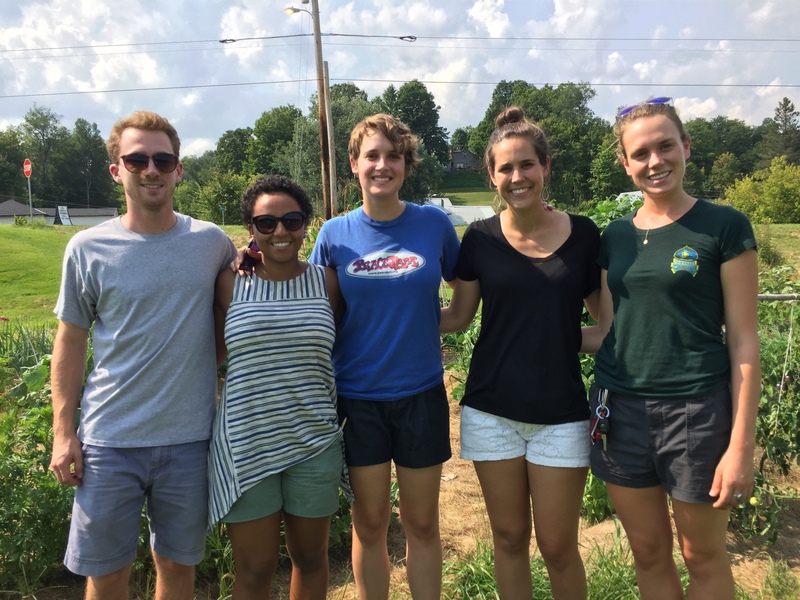 They continue to be updated and tailored to the needs of schools by the new round of AmeriCorps members who use them each week in classrooms throughout the Northeast Kingdom and staff. 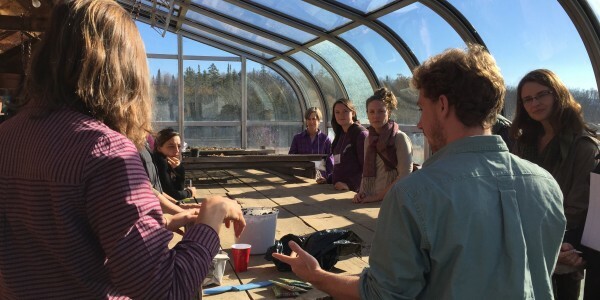 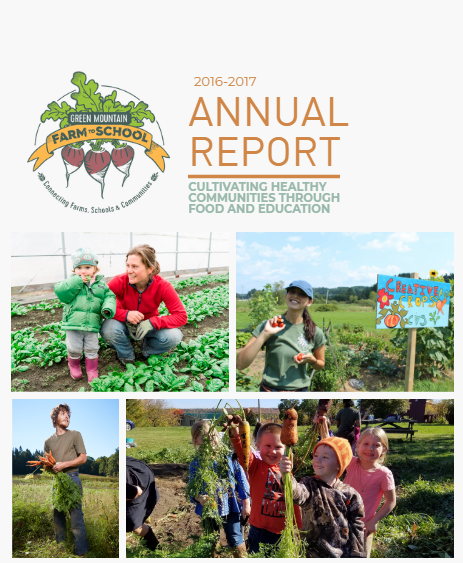 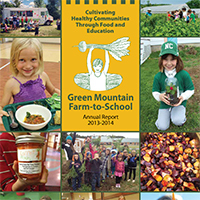 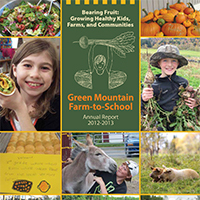 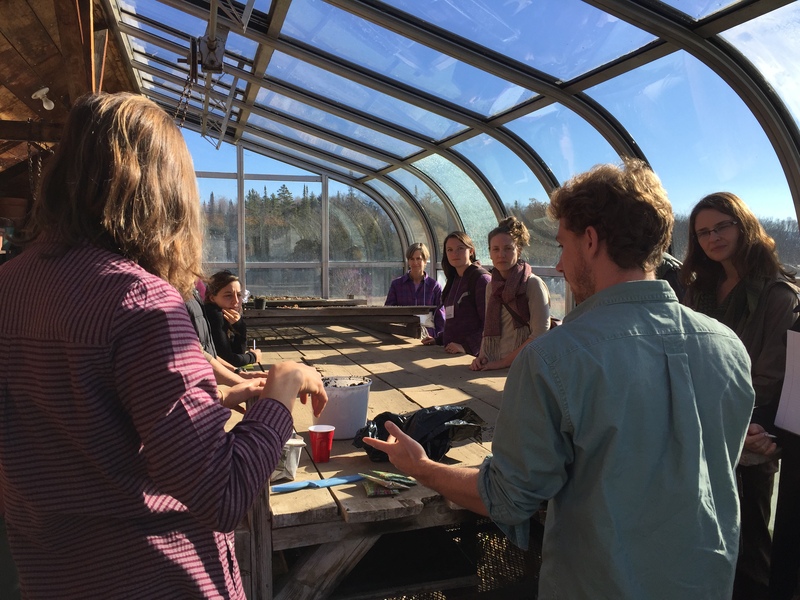 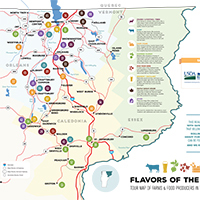 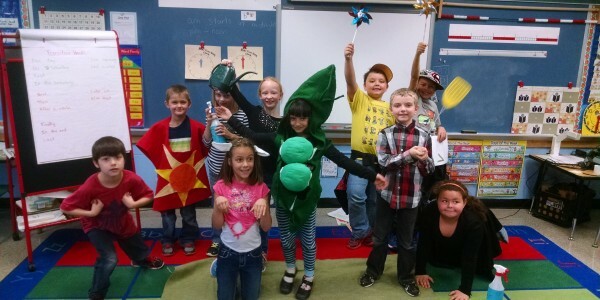 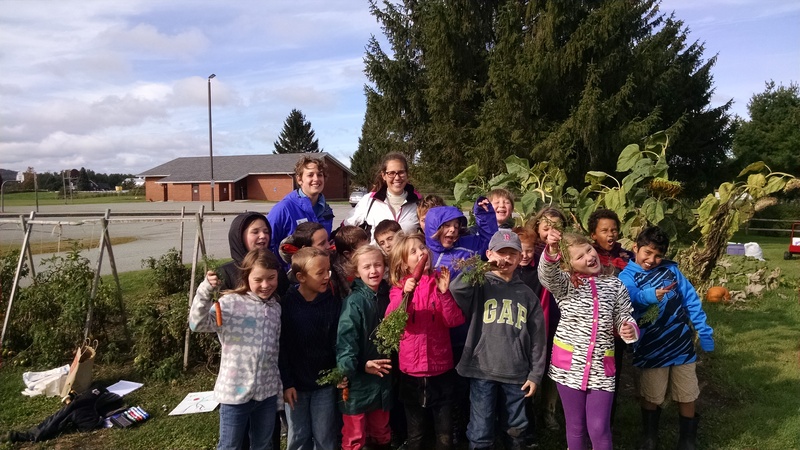 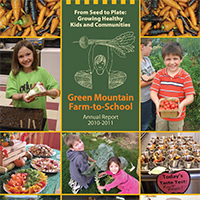 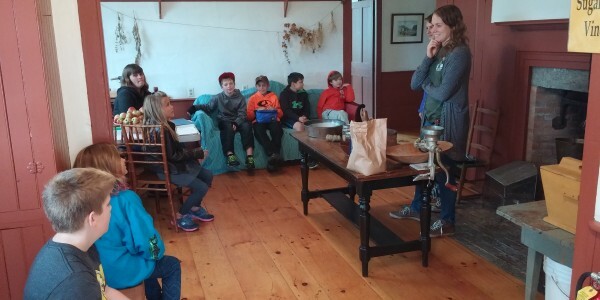 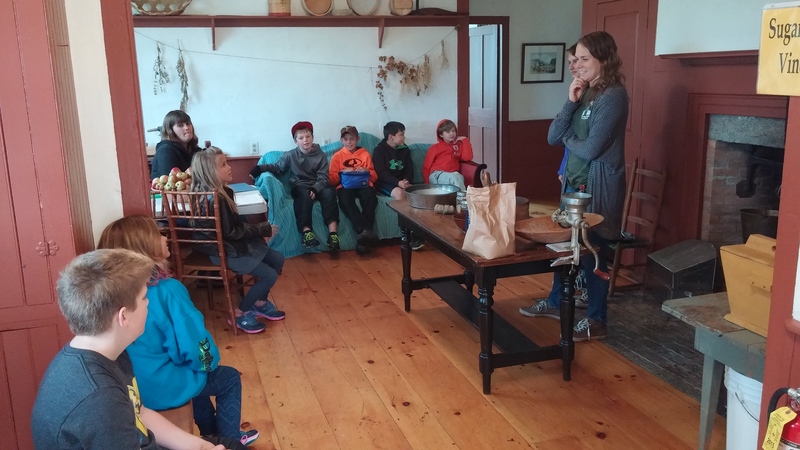 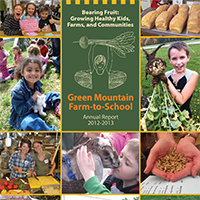 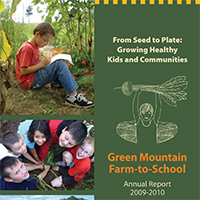 In the 2014-2015 school year, Green Mountain Farm-to School delivered 484 hands-on nutrition and agriculture workshops and lessons to over 5000 students using the new farm-to-school curriculum. 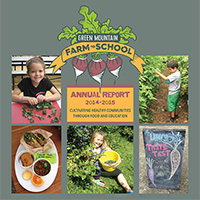 This is a 50 percent increase in the number of workshops and lessons delivered in the previous year. 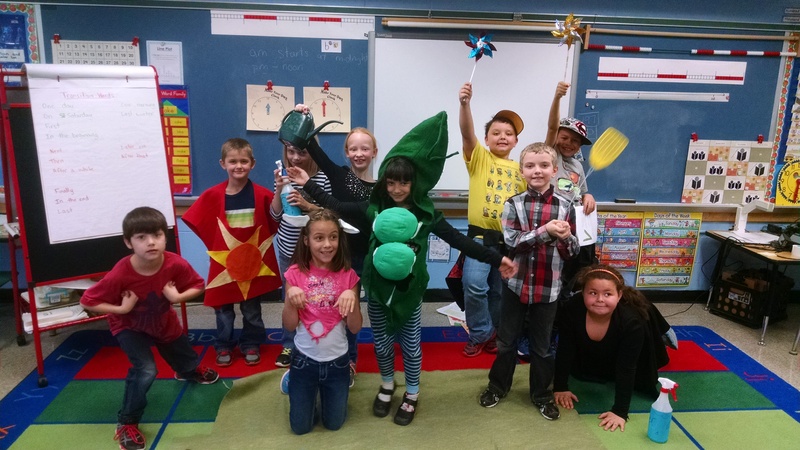 A typical lesson has clear objectives, tailored to the student’s grade level that each coordinator is working to accomplish. 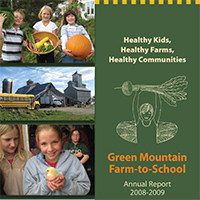 While teaching unit lessons for the different grades are a large part of the farm-to-school coordinators responsibility. 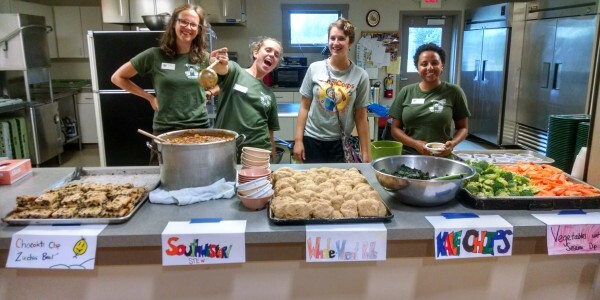 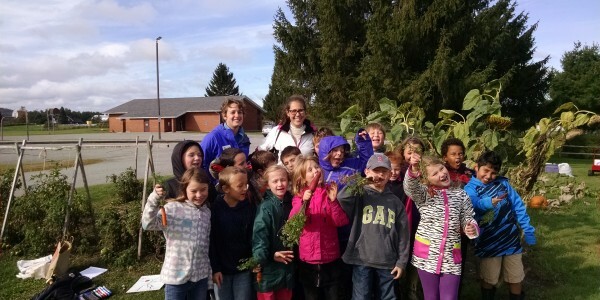 The AmeriCorps are also giving kids hands-on experience by showing them the origin of their foods in schools gardens, introducing them to and cooking with new and familiar Vermont vegetables for school-wide taste tests and harvest dinners, and running after-school programs focused on nutrition and agriculture education.